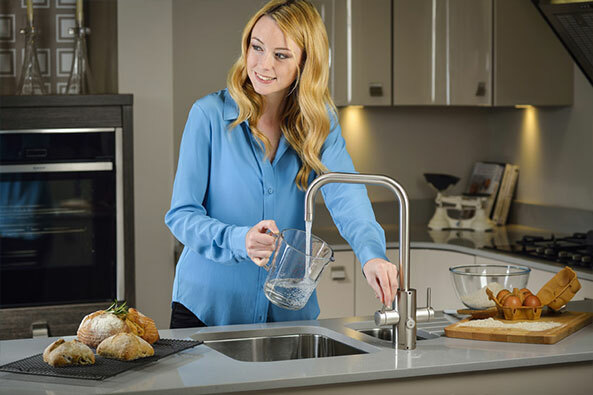 Pronteau is part of Abode, a division of Norcros Group (Holdings) Limited, where you can view the Pronteau 4 IN 1 and 3 IN 1 range of hot water taps or buy Pronteau filters and descale kits, plus download ProBoil and Pronteau user manuals & installation guides. 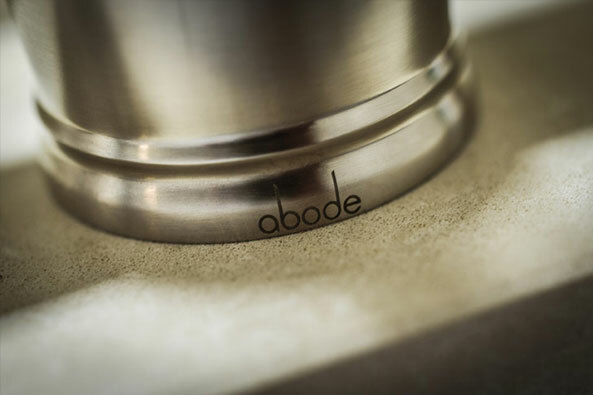 Abode, a division of Norcros Group (Holdings) Limited was established in 2002 with a team whose experience spans many years within the industry. We are a UK based company who design, market and distribute kitchen and bathroom products.